Take a look at your pocket change. How many pennies do you see? Of those, how many sport the classic Lincoln Memorial reverse design that was struck from 1959 through 2008? 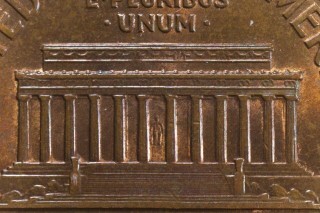 The Lincoln Memorial penny was struck by the billions upon billions. But there are fewer of them popping up in general pocket change today than before 2010, when the current Union Shield design took over the reverse of the Lincoln penny. Yes, it's still possible to assemble an entire 1959-2008 business-strike Lincoln Memorial cent collection from circulation with enough searching. But it's getting harder as time goes on. Does that mean now might be the time to begin building circulated Lincoln Memorial penny sets from pocket change? Certainly. Like wheat cents have mostly disappeared from circulation over the past few decades, so, too, will Lincoln Memorial pennies – eventually. 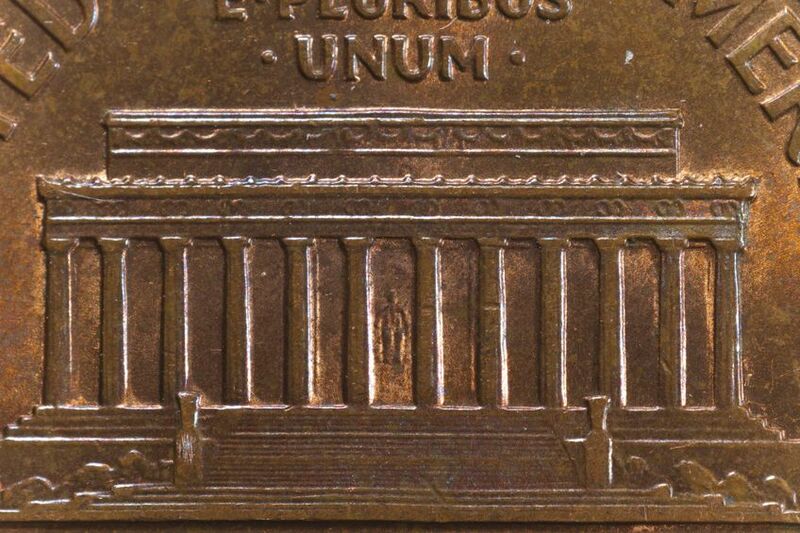 This is especially the case with the pre-1982 Lincoln Memorial cents, which are made from a 95% copper composition. Bullion hoarders place a premium on those coins because the copper in Lincoln pennies is worth about 2 cents, or twice the coin's face value. This is huge when taken in the context that one can double their money simply by saving pre-1982 Lincoln Memorial pennies. There is, of course, a catch: there is presently a melting ban in place that prevents people from legally melting down their copper pennies. Should the ban ever be lifted, those pre-1982 Lincoln Memorial pennies will disappear from circulation and probably within the site of just a couple years. The copper penny melting bans aren't stopping hoarders from saving all pre-1982 Lincoln Memorial cents and getting them ready for melting once the ban is lifted. There's already a market for pre-1982 penny rolls, with many going for $1 to $2 each. In the meantime, other Lincoln Memorial cents from the years 1982 and on continue to circulate very widely and could for yeas to come, if only in progressively smaller quantities. Want to build sets of Lincoln Memorial cents for the mere price of face value? While some collectors might prefer having uncirculated Lincoln Memorial cents, the fun and inexpensive challenge of completing a collection of Lincoln Memorial pennies from pocket change is a great objective for collectors working with any type of budget. Many folks who build sets of Lincoln Memorial cents will assemble them in cheap coin folders. Others simply store them in plastic coin tubes.